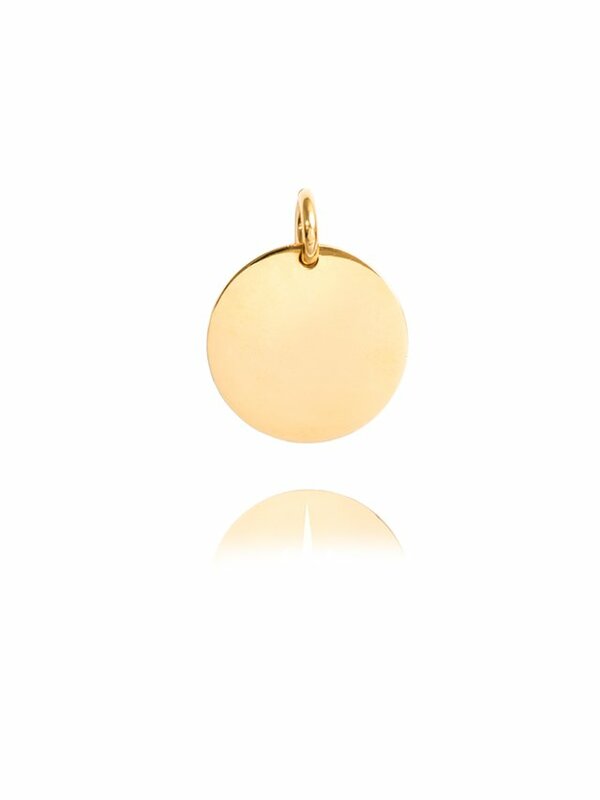 The Ternary Timeless small round pendant coin necklace is perfect for engraving. Create your own necklace and personalise with an initial of your choice. It is a great everyday piece and makes a perfect item for gifting. 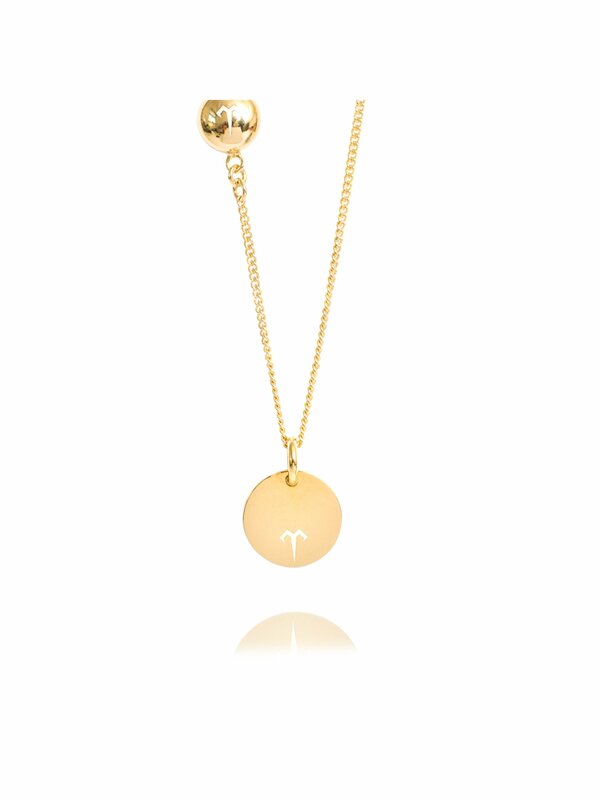 The Ternary logo features on the reverse, Necklace measures 45cm, Coin is 1.2cm. 18ct gold vermeil plating on Sterling silver. Complimentary gift wrapping.